I got introduced to Belgian Fries last July 31, when the Flanders Agricultural Marketing Board (VLAM) introduced it to the media prior to WOFEX Manila 2018 which will be on August 1-4, 2018. 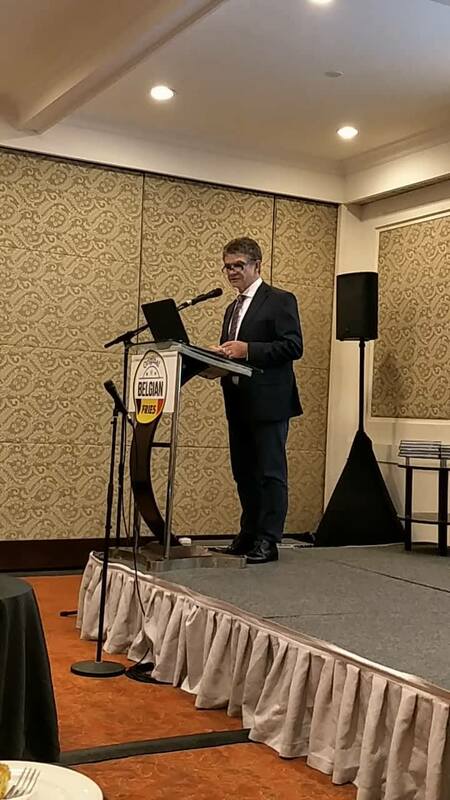 Along with the introduction of five major Belgian fries exporter- Agristo, Bart's Potato Company, Clarebout Potatoes, Ecofrost and Mydibel, the fries will be available in leading supermarkets and groceries. These five companies are one of the biggest family-owned businesses in Belgium that offers not just Belgian Fries but a whole lot more of potato products. 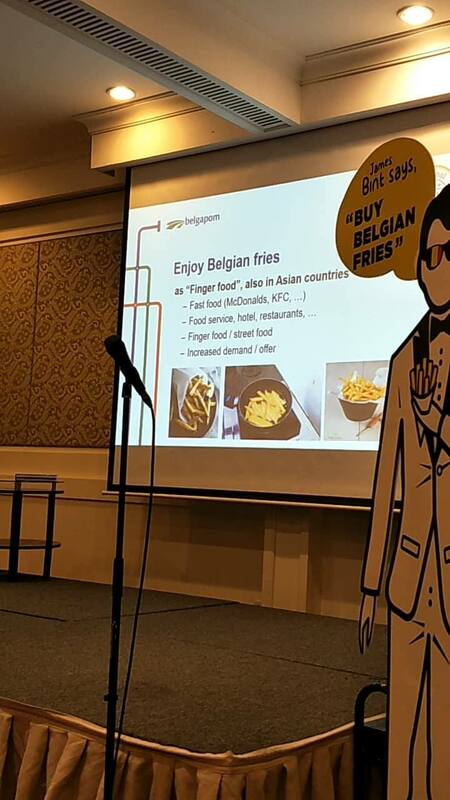 With the Belgian Fries entry to the Philippine market, VLAM is just strengthening their presence in the Asian market. 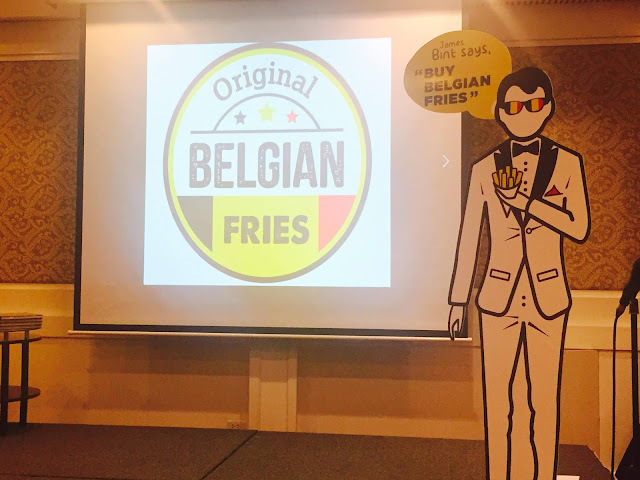 Currently, Belgian Fries are available in Indonesia, Malaysia, Thailand, Singapore, and Vietnam. Belgian Ambassador to the Philippines Monsieur Michel Goffin explained that during World War II, the American troops who helped liberate Belgium from the Germans got their first taste of Belgian Fries and enjoyed the food so much. However, the American troops got confused with the place because the locals speak French, so they thought that they were in France. 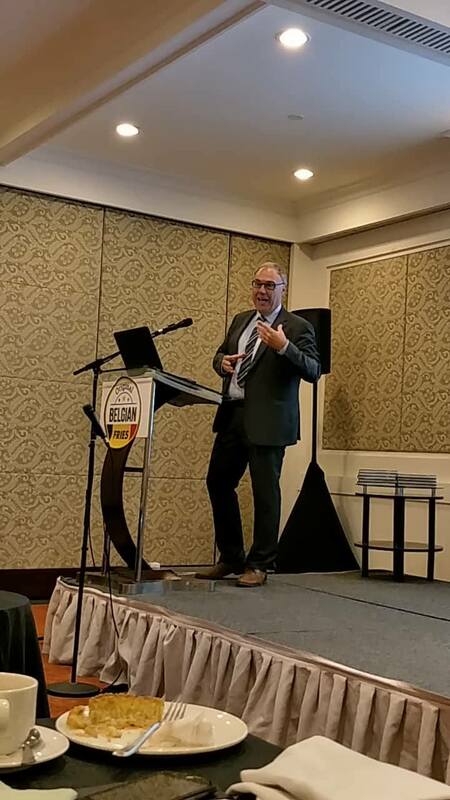 But here's the interesting part, Belgians speak three languages namely: French, Dutch, and German. 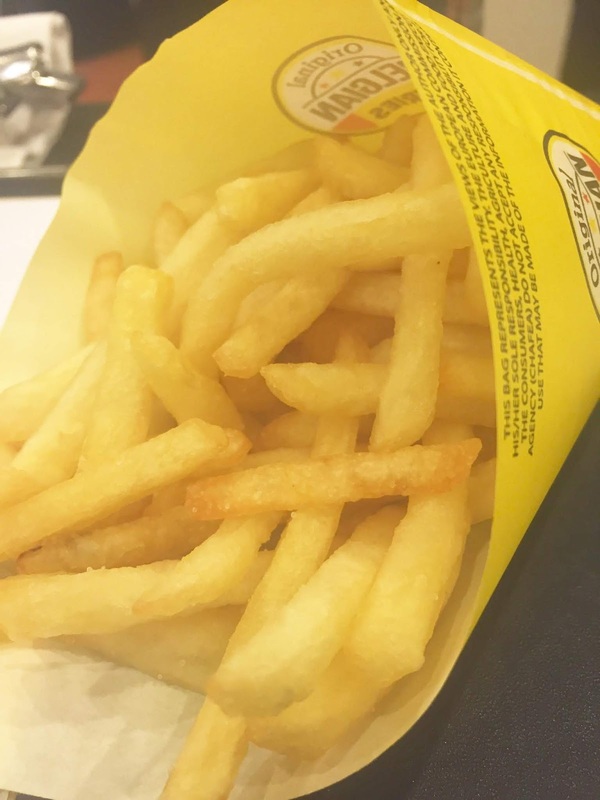 It was locally known as "Moules Frites," in Belgium. I guess if the American troops ate moules frites somewhere near the German border they would have called it "German Fries," don't you think so? growth in exporting to countries outside EU.